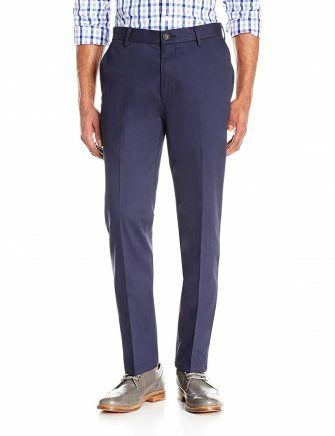 Royal blue pants can be styled with a wide variety of men’s outfits and look stylish. 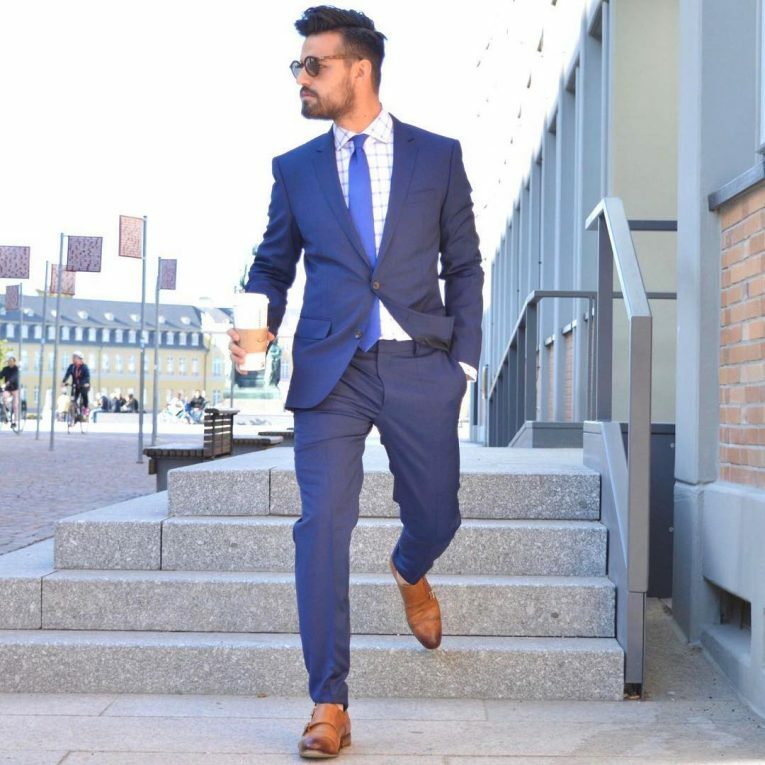 This is partly because blue is traditionally a masculine color and partly because blue outfits make men look bold and presentable. 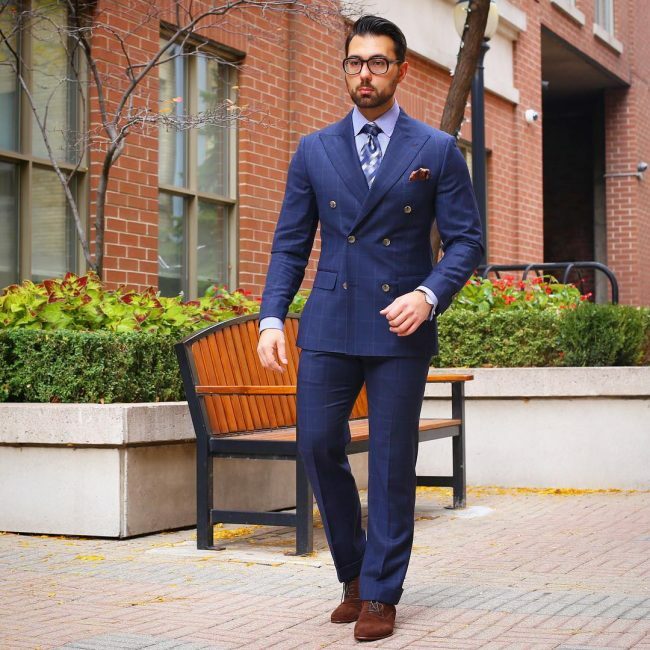 In many instances, blue suit pants are worn with a matching coat and vest in the form of a suit for better results. However, that is not always the case. 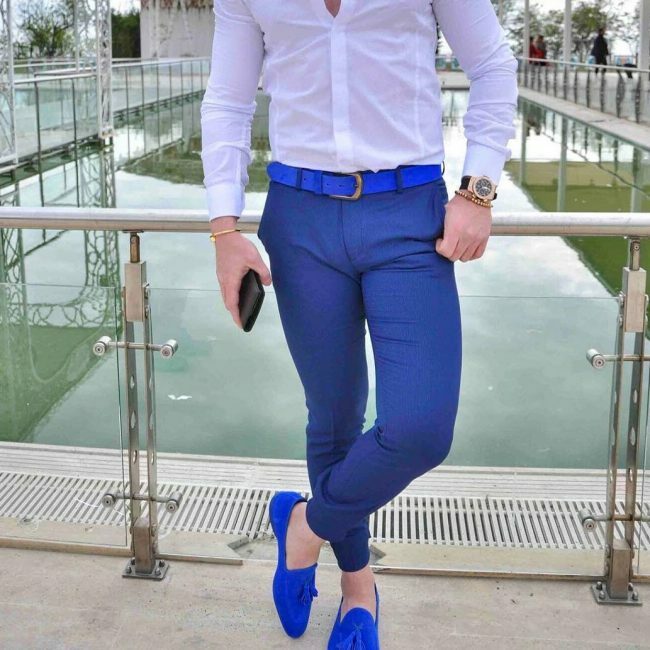 Well, if blue is your favorite color, here are fancy and trendy ways of styling royal-blue pants and look superb. 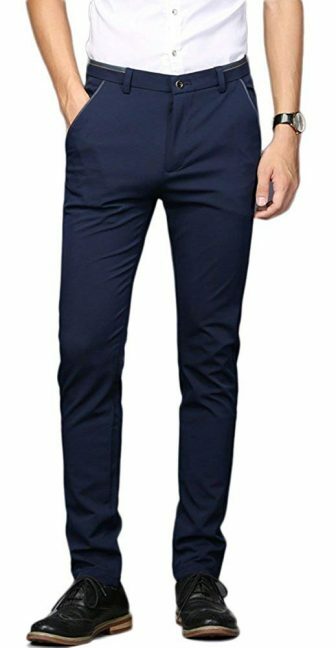 In this style, you can wear simple royal blue casual pants, a fitted blue T-shirt, blue socks and a matching blue wool long coat. For the footwear, you can put on some nice ankle-height canvas and look superb. The idea is to match everything blue in the simplest way possible. 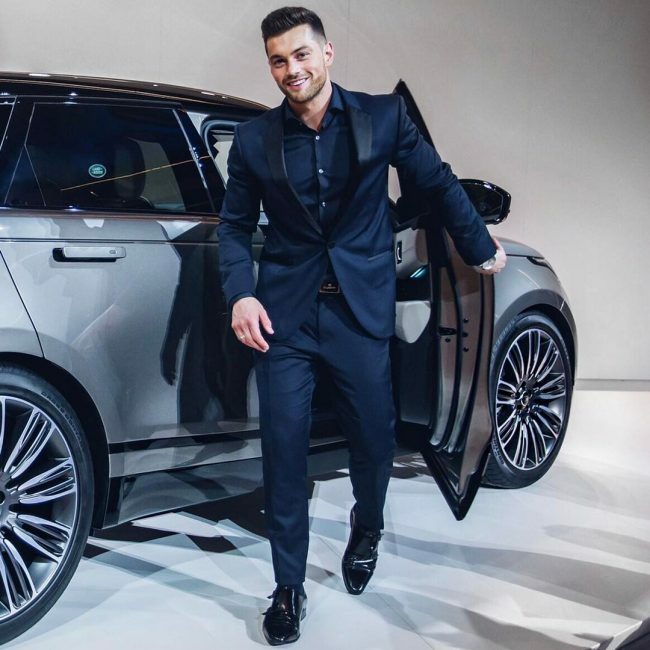 This is a super hot outfit for important informal occasions such as weddings for men who want to look classy, expensive and bold. 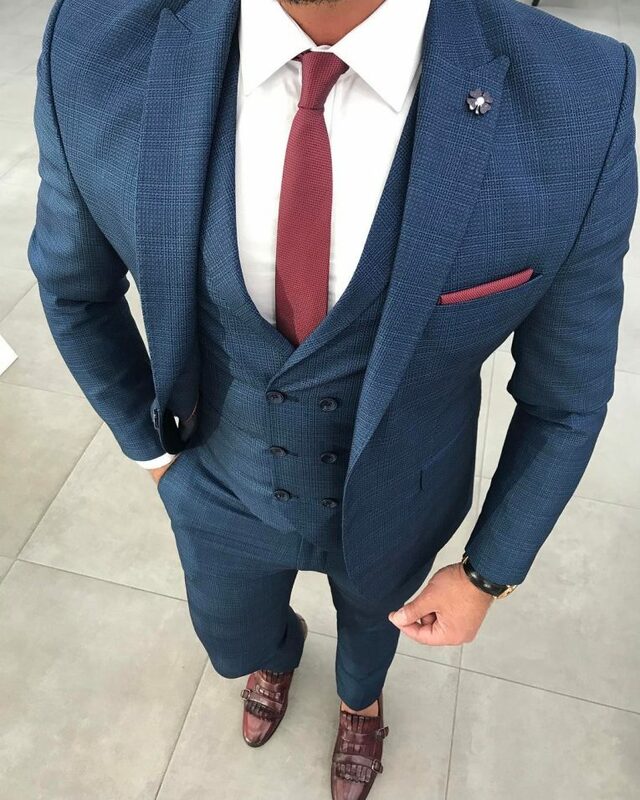 In this style, the pants, vest and coat are royal blue in color and can be completed with a white shirt, a brown tie and nice brown or black shades. 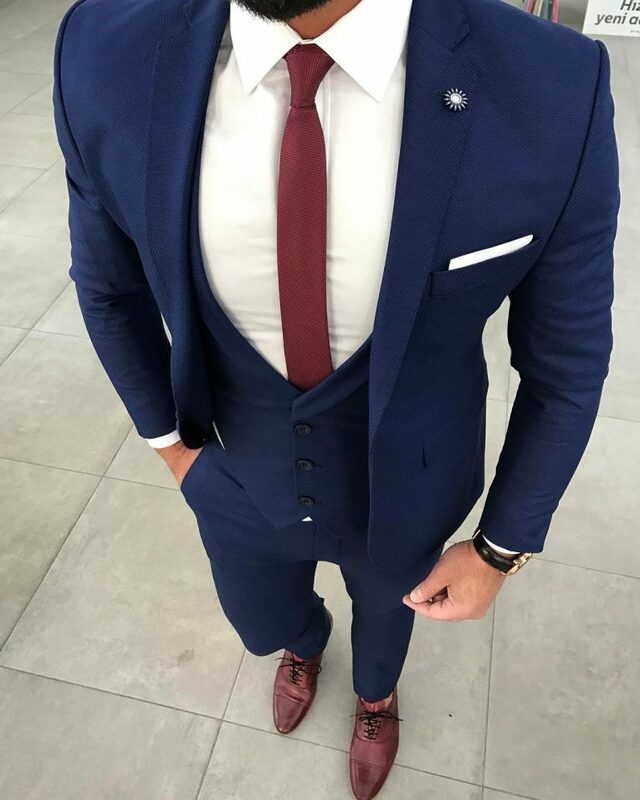 For men who do not love wearing 3-piece or a double button suit, a fitted single button royal blue suit is a good substitute casual wear. 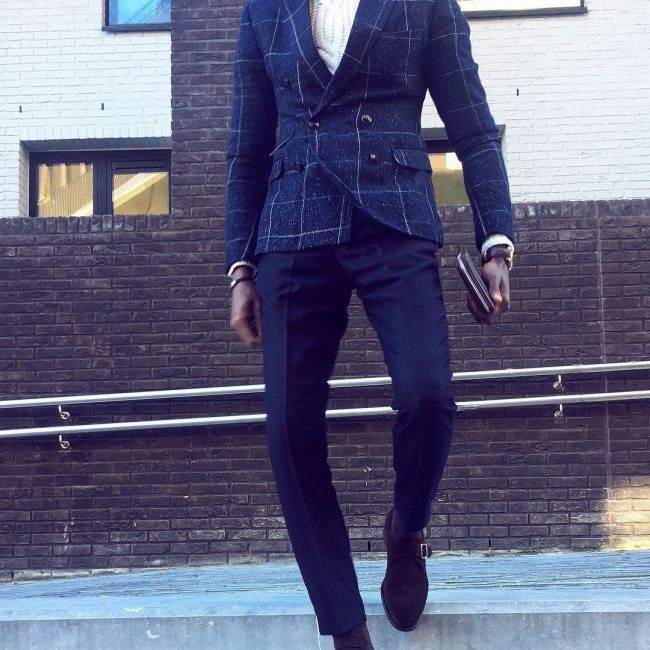 Here the pants and the coat are royal blue in color and can be completed with a white shirt, matching blue-white checkered tie and single strap monk brown shoes. 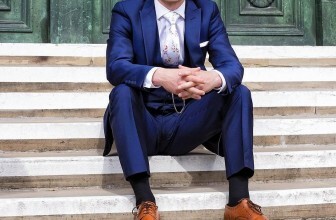 In this style, the pants and coat are royal blue in color worn with a navy blue sweater as the undercoat, a white shirt and a nice greenish tie. You can wear some custom-made single strap brown monk shoes as footwear and look superb. The style can be spiced with a lovely light gray scarf for men who want to look fancy and unique. This is a superb outfit combination for men who want to look hot when attending casual occasions and get some attention. 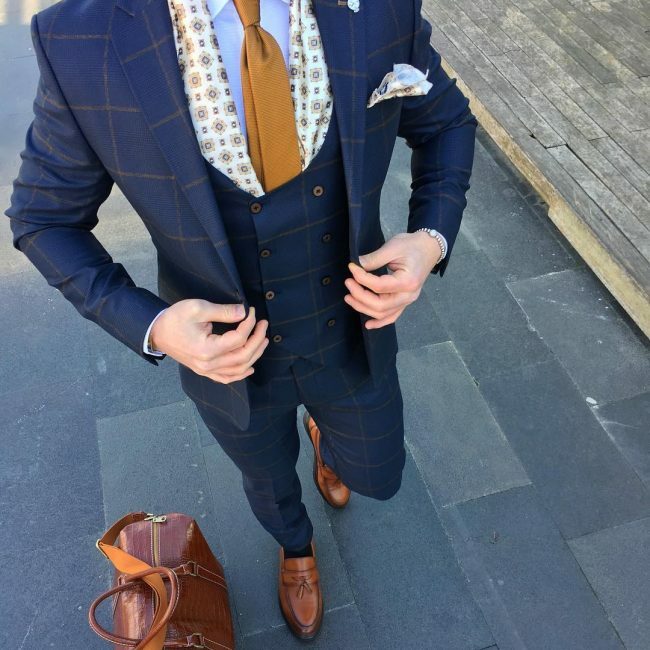 In this style, the pants, vest and coat are of the same color (checkered royal blue) and can be completed with a sky blue shirt, golden yellow tie and leather brown Kiltie loafers. 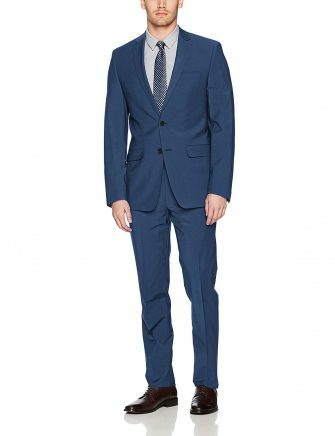 For men who want to look elegant when attending important casual occasions such as weddings, a royal blue-black checkered suit is all you need. The pants and the coat are matched and the style can be completed with a silk maroon-white floral tie, matching pocket square and maroon Kiltie loafers. This is a super casual wear combination for men who want to look elegant, bold and traditional in casual, but important occasions. 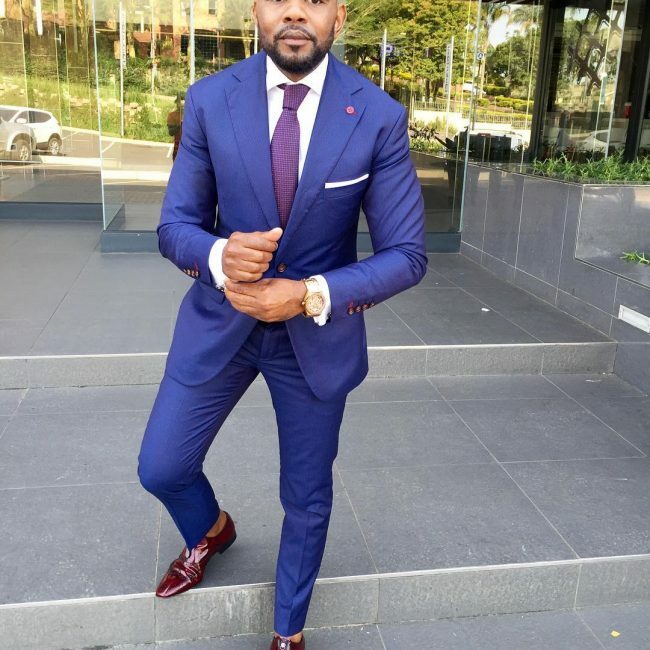 The style can be completed with a fitted light blue shirt, blue-brown slim-tie, matching pocket square and nice custom made brown cap-toe loafers. 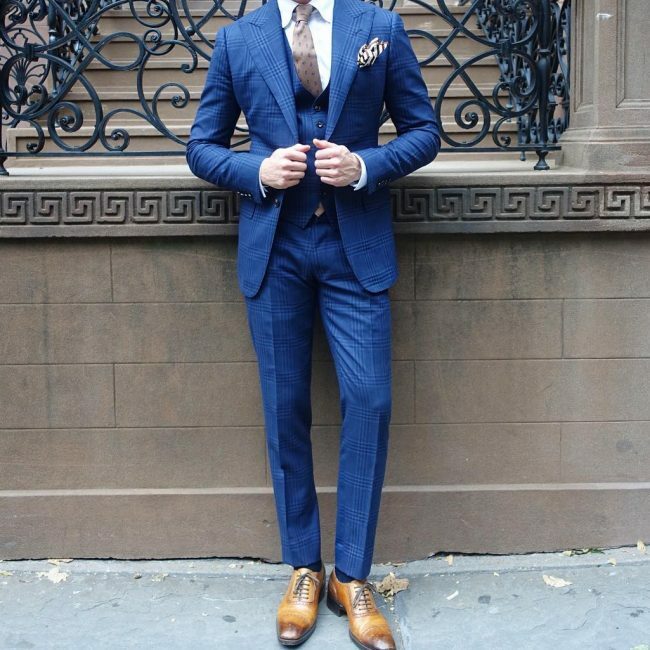 You do not have to be in plain royal blue pants and coat and blend with everyone when wearing casual suits. 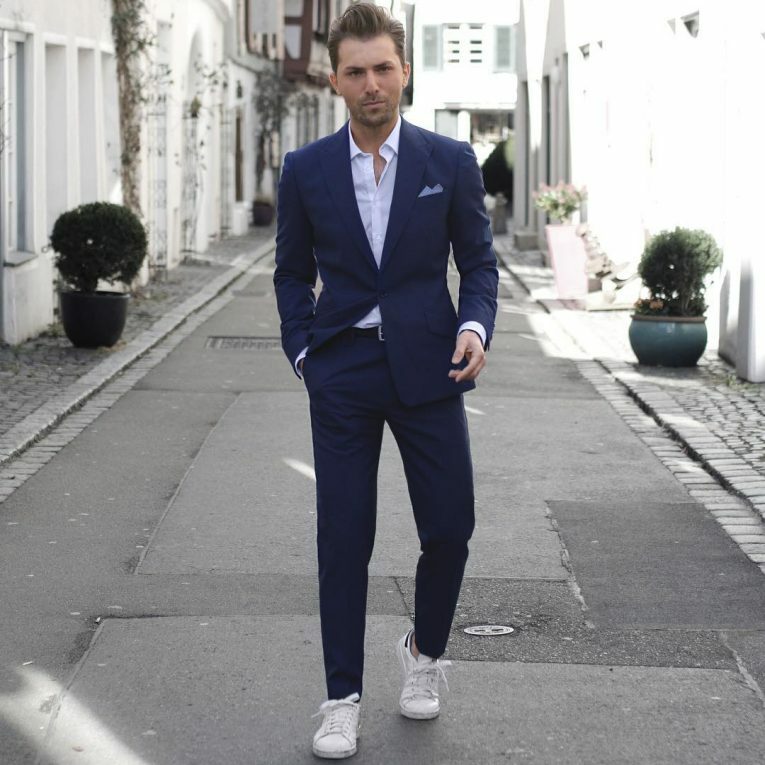 A classy royal blue, white-striped 3-piece suit is a fancy casual wear for men who want to look elegant and unique. 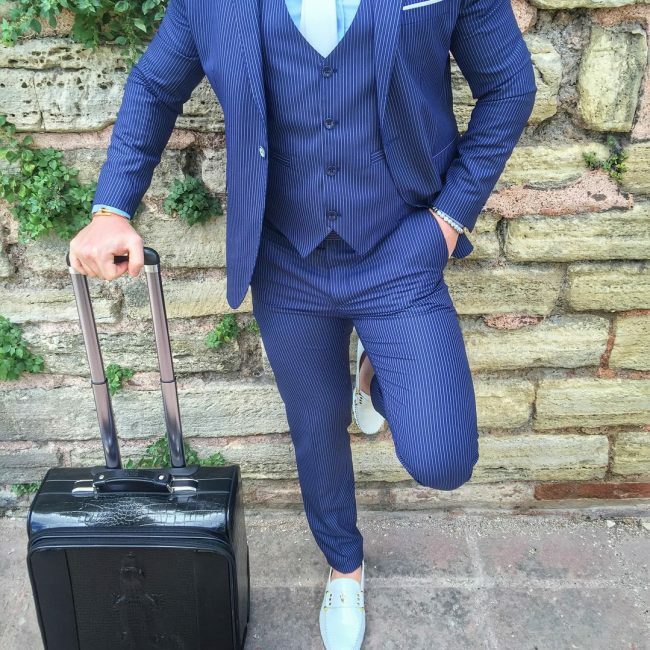 The suit can be worn with a sky blue shirt, light blue tie and a matching sky blue bit loafers. 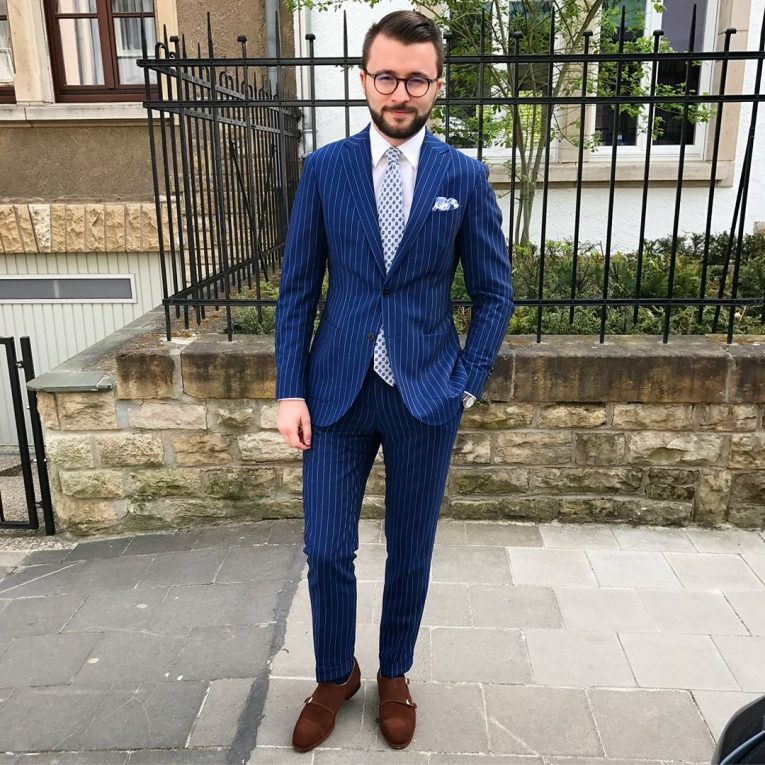 If you want to look fancy, trendy and unique when attending casual occasions, fitted royal blue pants worn with a light blue designer blazer, a matching suit vest and blue Kiltie loafers cannot fail you. You can spice your style with blue-black floral silk tie and a matching pocket square. 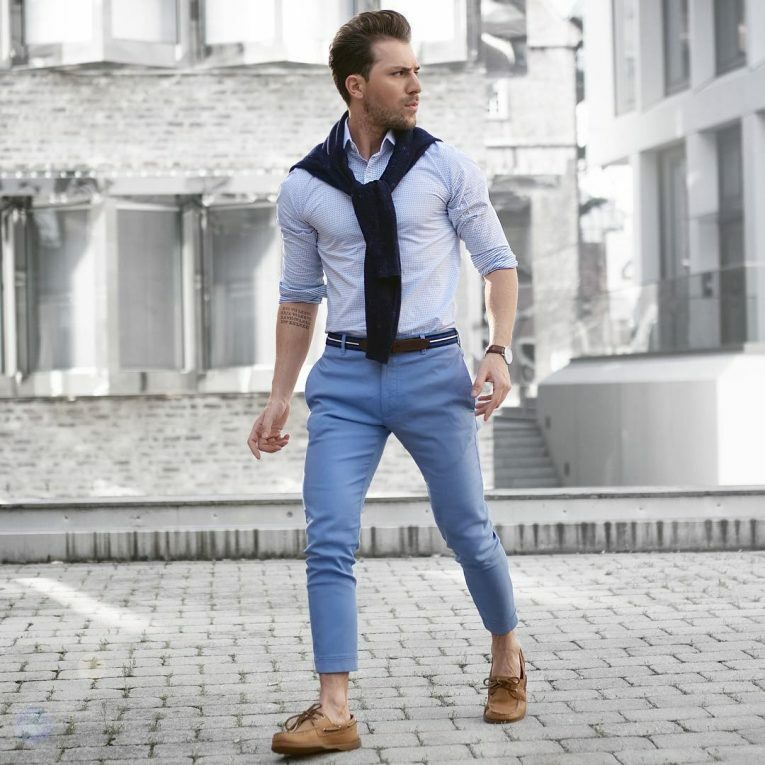 For men who want to look elegant, fancy and attract some attention, a slim-fit blue pants and a white fitted shirt is a perfect match. You can complete the style with cobalt blue Kiltie suede loafers and a matching belt to look trendy and fabulous. 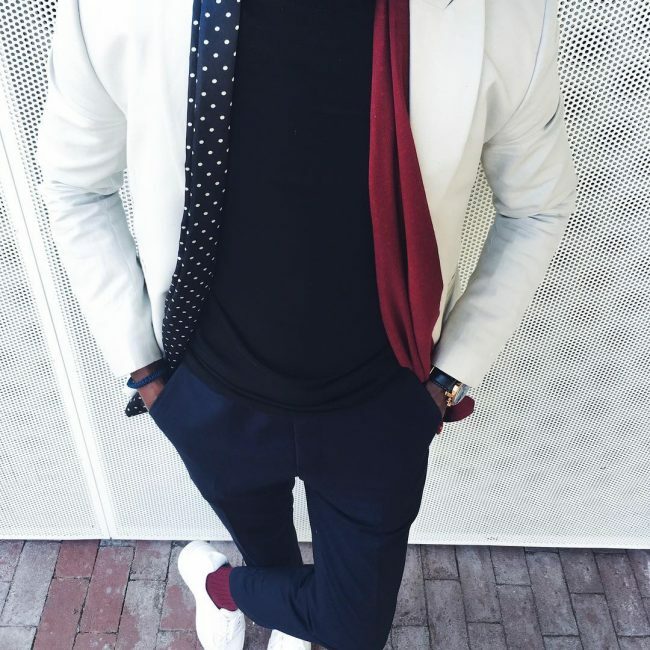 In this style, the suit pants and coat are matched and worn with a white shirt, flashy maroon tie as a casual outfit. You can add a nice brown wool long coat on the top of the suit coat to spice your style and keep warm on a chilly day. This is super casual wear for men who want to look bold, elegant and attract some attention. 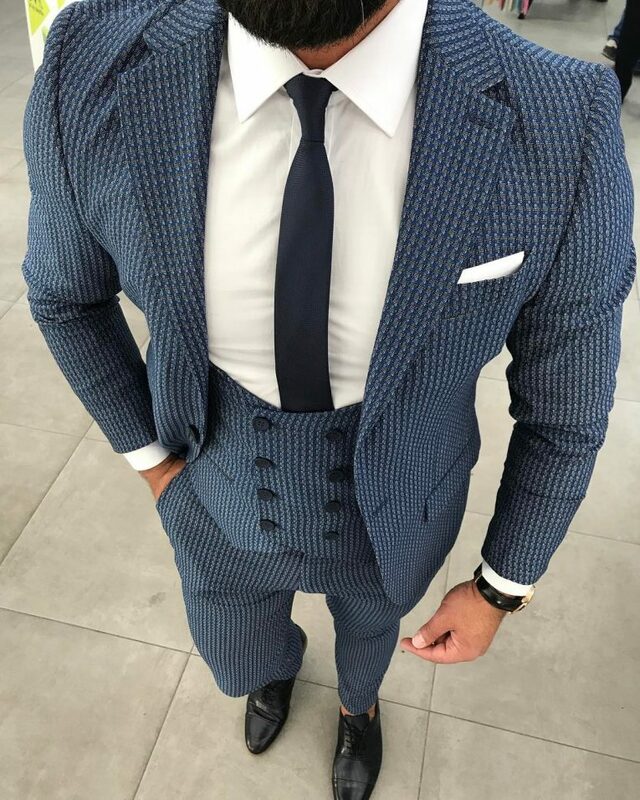 The suit pants and the coat are matched and completed with a blue-white striped shirt and a blue dotted white knitted tie. 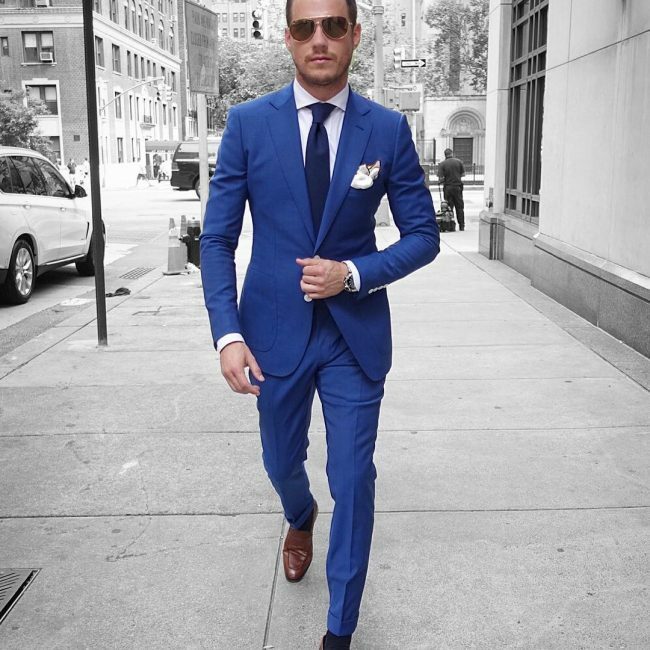 You can add a white-blue pocket square to spice your style. 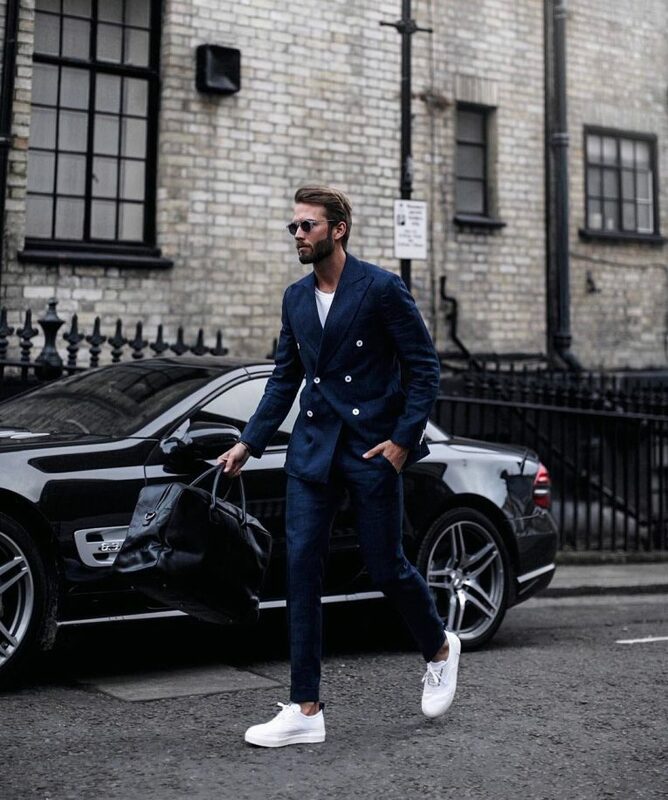 For men who want to look relaxed and elegant when going out with friends, blue jeans and blue-white checkered blazer is a fabulous casual combination. The outfit can be worn with a fitted white T-shirt, gray zipped sweater and brown canvas to look fabulous. This is a fabulous casual outfit combination for men who want to look simple and elegant on summer weekends and casual outings. The outfit looks fancy when completed with a light blue shirt and a double-breasted gray checkered waistcoat. You can spice your style with nice black shades. 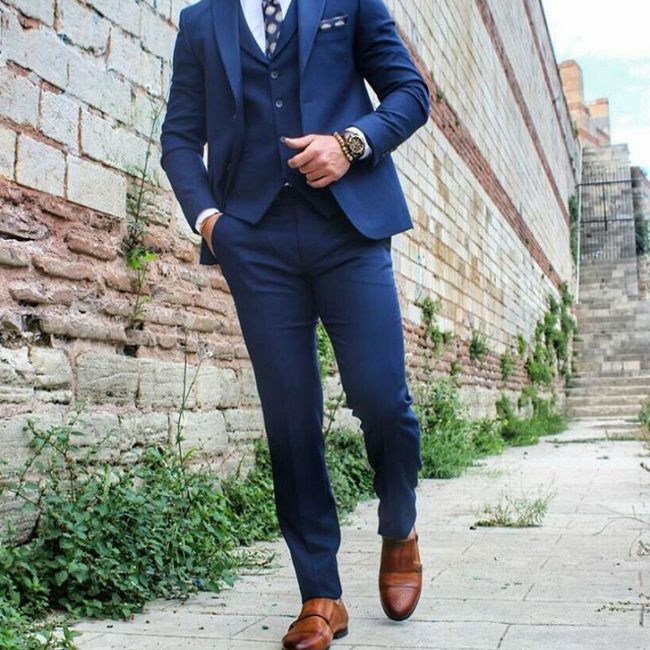 In this style, royal blue suit pants is worn with a matching coat and a waistcoat (3-piece suit) and completed with a white shirt, flashy dark brown slim-tie and dark brown derby shoes. You can spice your style with lovely black shades and look superb. 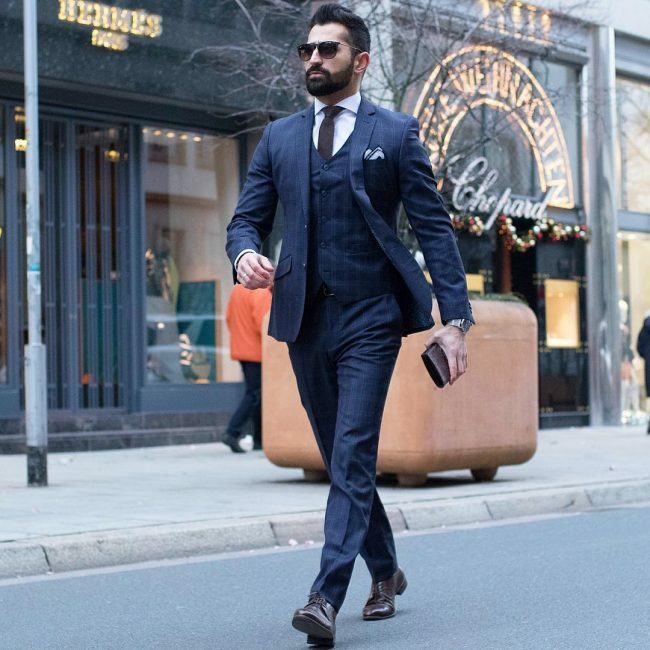 A combination of a suit pants and matching suit coat (casual suit) comes out beautifully when worn with a white shirt, navy blue slim-tie and brown leather loafers. You can spice your style with a white pocket square and nice brown shades when attending informal occasions to look unique and trendy. 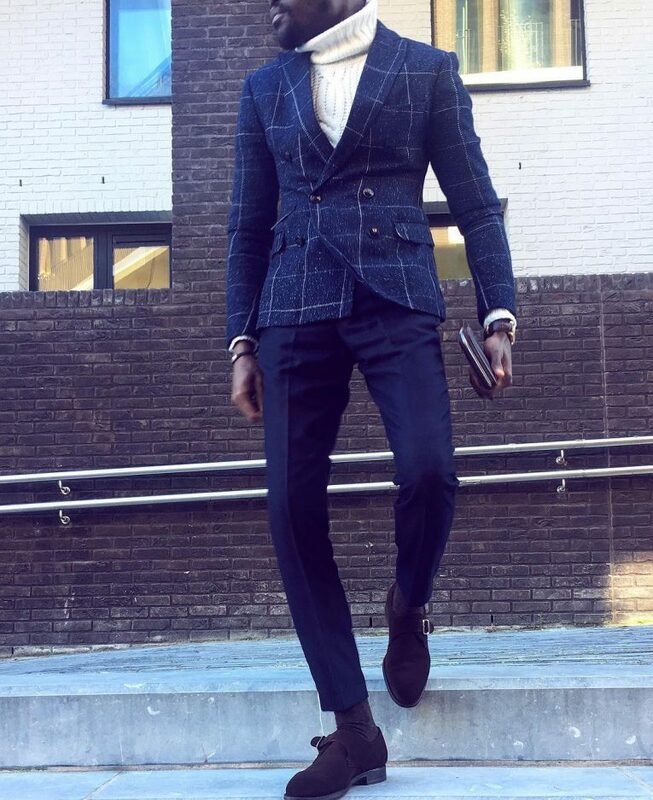 If you want to look elegant, bold and unique and traditional, a plaid royal blue 3-piece designer suit is all you need for informal occasions. 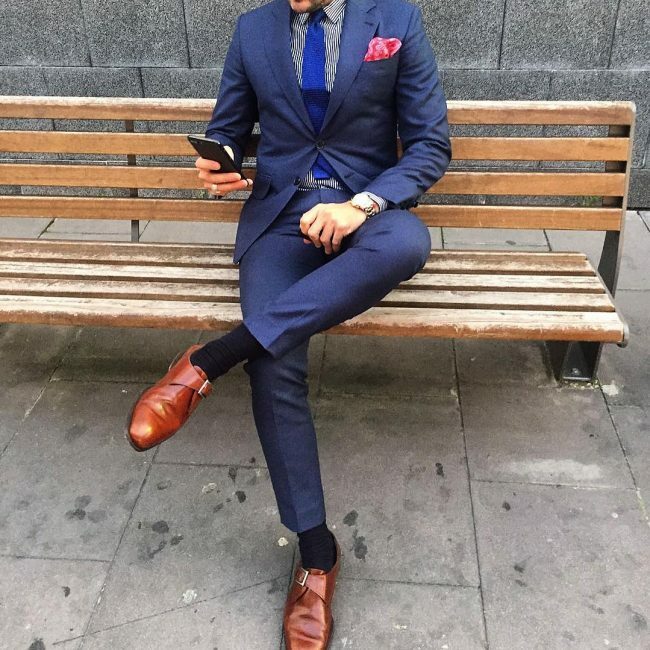 The style can be completed with a white shirt, brown dotted tie and brown plain-toe Oxford shoes. You can spice your style with nice brown shades and look elegant and fancy. 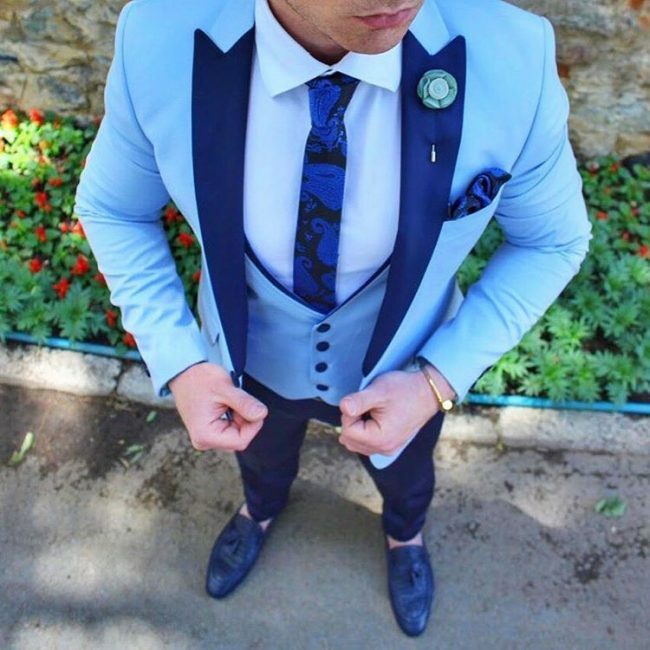 For men who love dressing in green, fitted royal blue pants comes out elegantly when with a fitted single-button green blazer, white shirt, blue vest, a matching blue knitted tie and red designer leather wing-tip shoes. You can spice your style with a blue-red-white checked pocket square to look fancy. 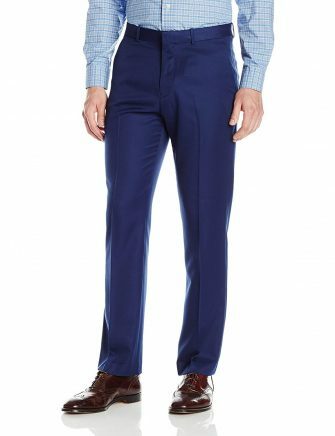 A combination of royal blue fitted pants looks superb when worn with a cream white plaid blazer, white shirt, flashy blue dotted tie and red designer leather wing-tip shoes. 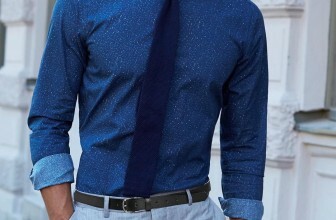 You can spice your style with a blue-red-dotted pocket square. 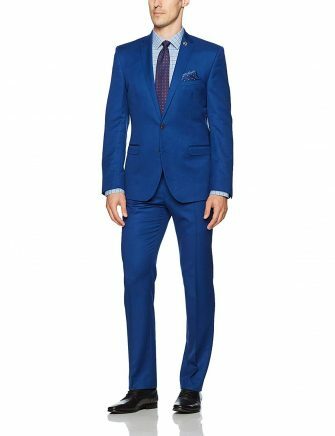 When it comes to attending casual, but important occasions, a classy royal blue fitted suit will make you look elegant and bold among your friends. 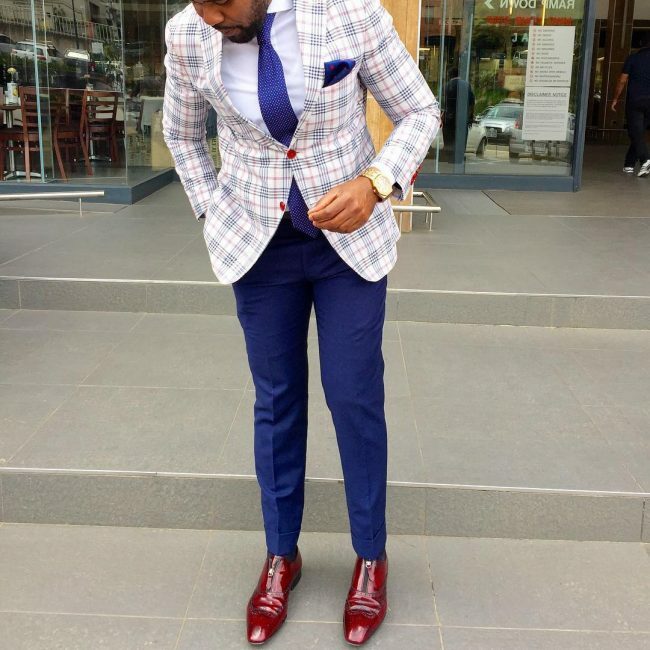 In this style, the pants and coat are matched (suit) and completed with a white shirt, flashy purple tie and red designer leather wing-tip shoes. 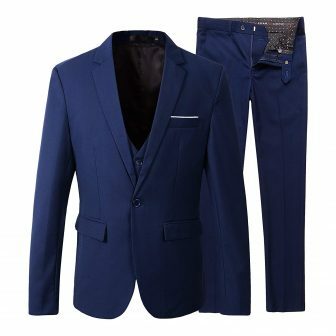 In this style, the idea is to match blue suit pants and a suit coat. The style can be completed with a gray shirt to bring in some feeling of simplicity. For the footwear, single strap plain toe monk shoes matches perfectly with the outfit. You can spice the outfit with nice black shades and a pink pocket square. 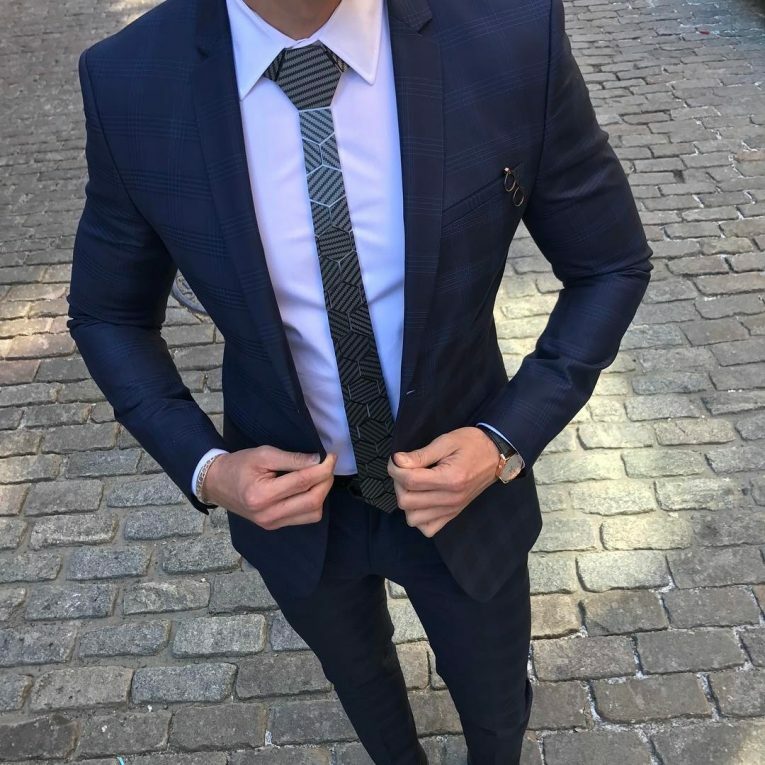 This is a cool style for men want to look elegant, traditional and as well as look established when attending casual occasions. The outfit can be completed with a fitted white shirt and black custom-made cap toe shoes. 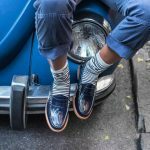 This is a fabulous combination for men who want to look trendy, unique and keep warm when attending casual occasions or during weekends when relaxing friends. 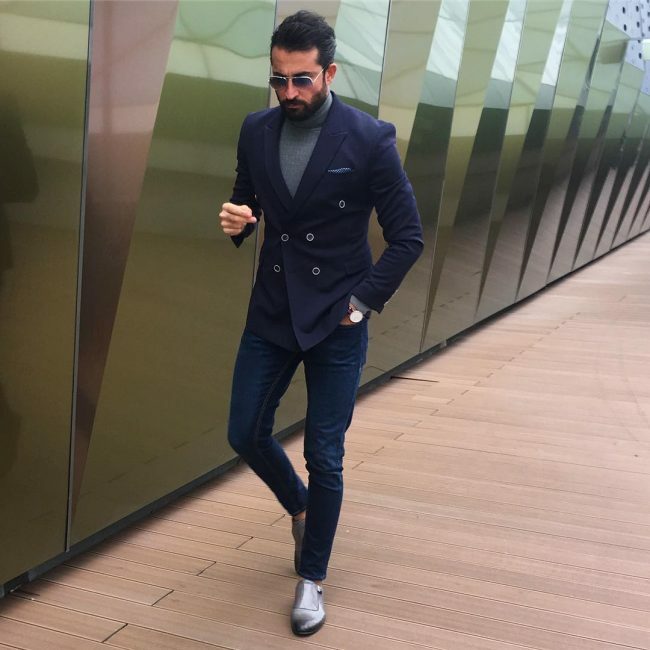 Fitted blue pants worn with a light blue shirt and flashy blue tie looks superb when completed with a fitted light brown wool blazer and brown Chelsea boots. 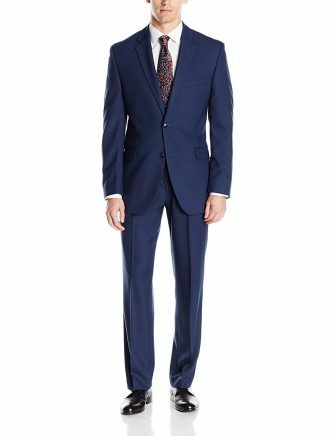 For men who want to look flashy and elegant, a fitted single button royal blue suit is a fabulous casual wear that cannot fail you. 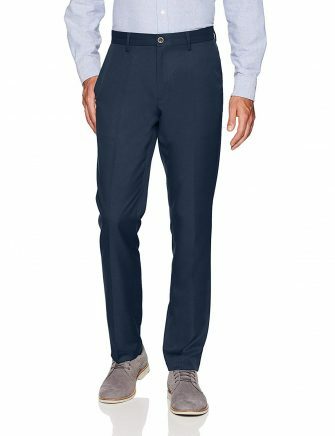 Here the pants and the coat are royal blue in color and can be completed with a white shirt, a maroon slim-fit tie and shiny black plain toe loafers. 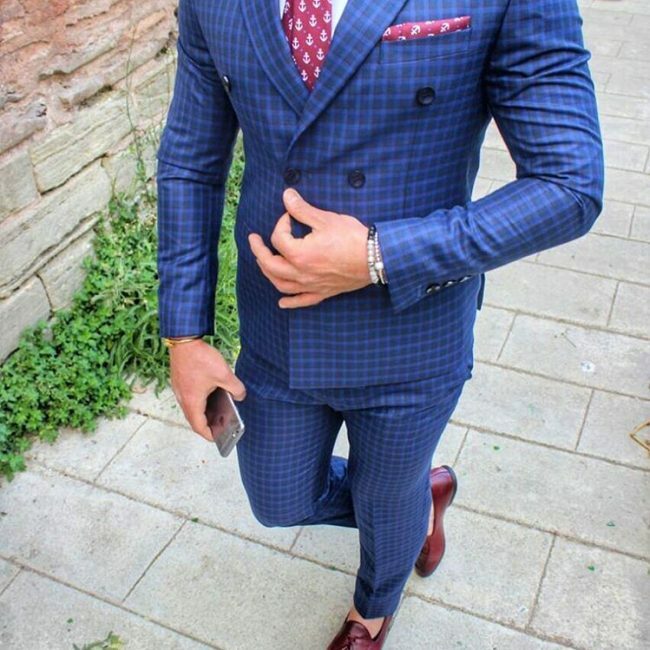 In this style, the idea is to match fitted plaid royal blue suit pants with a matching coat (suit) and wear it with a white shirt and matching flashy plain royal blue tie. 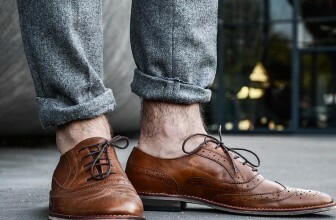 For the footwear, you can put on double strap monk shoes and look superb. 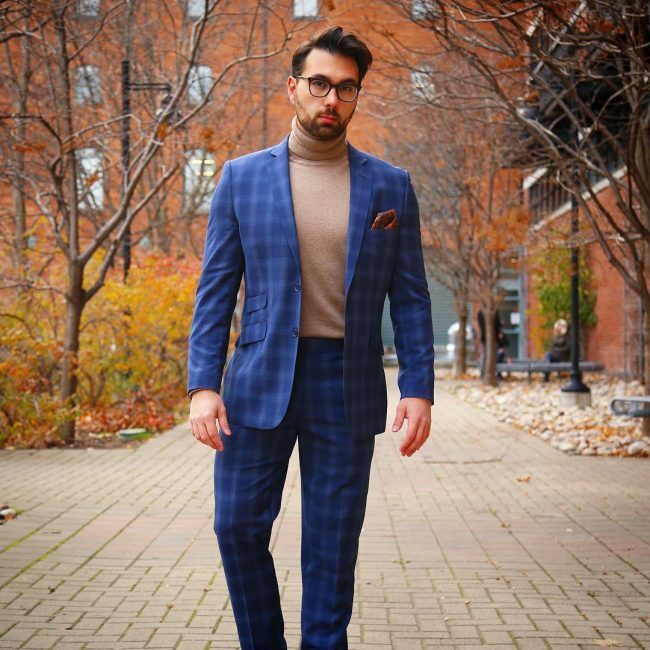 You can look elegant in a casual suit without sacrificing class on cold days by wearing a checkered fitted suit with a fitting brown turtleneck sweater. You can spice your style with a brown pocket square and transparent shades to look fancy. For the footwear, brown plain toe double strap monk shoes will match perfectly with the outfit. 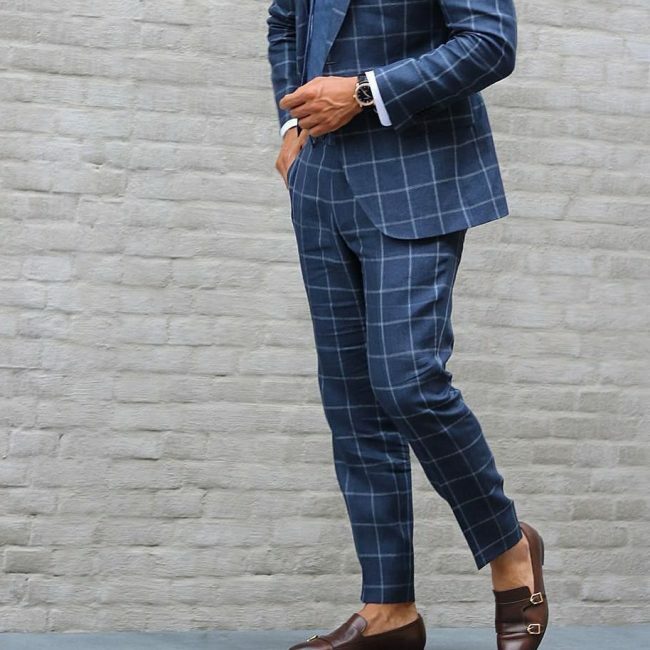 In this style, plaid royal blue suit pants are worn with a matching coat as a suit and completed with a light blue shirt and a white-blue checkered tie. For the footwear, you can put on some nice brown suede casual boots to look elegant and unique when attending casual occasions. You can spice your style with brown-checkered pocket square and nice transparent shades. This is a hot weekend wear when going out with friends if you want to look stylish and attract some attention. For the upper body outfit, you can put on a turtleneck sweater and a matching double-breasted blue wool blazer. You can spice your style with nice shades to look fancy and unique. 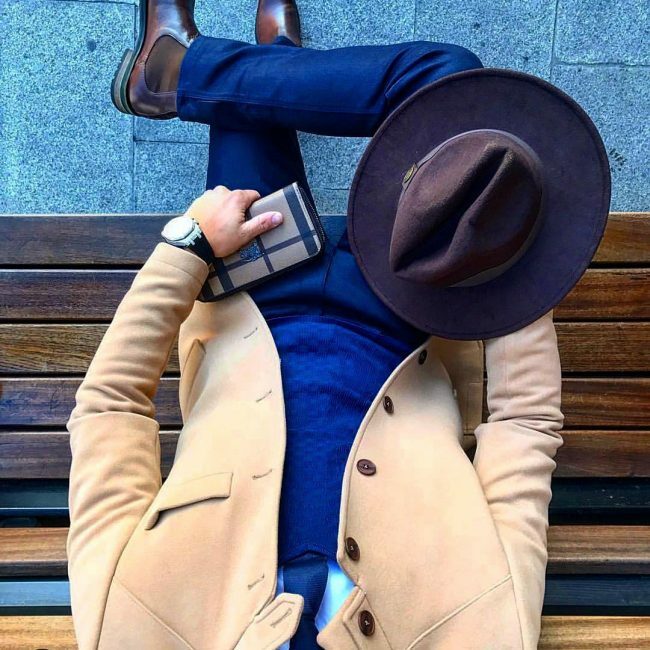 This is super hot fall outfit combination for men want to look trendy and unique. The outfit can be worn with a fitting black or navy blue T-shirt and white canvas. You can spice your style with a nice scarf to look stylish and unique when relaxing with friends. This is a fabulous Winter/Fall combination for men who want to look trendy and keep warm at the same time. 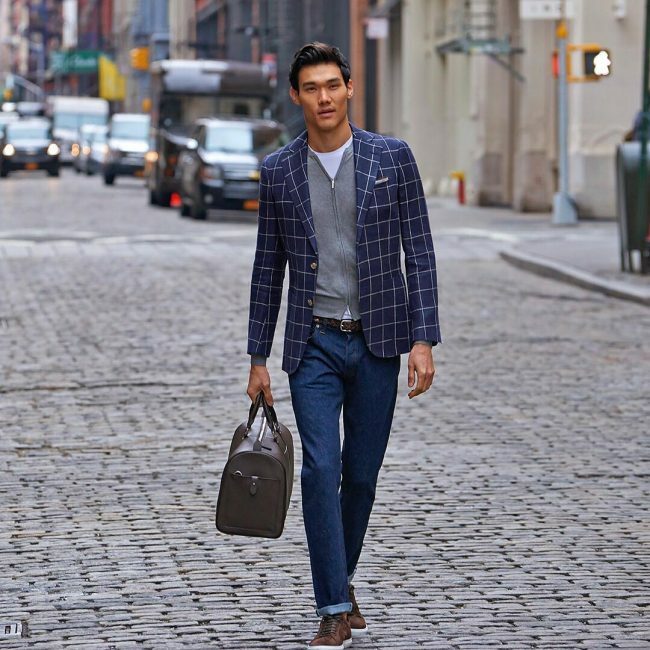 You can put on a fitted, double-breasted blue-checkered tweed blazer on the top of the sweater to spice your style and keep warm. For the footwear, you can put on some nice dark brown single-strap suede monk shoes. 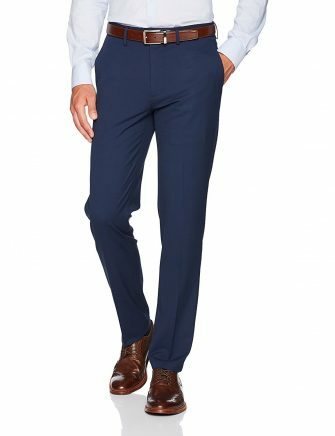 Generally, royal blue pants, such as suit pants and jeans pants, can be worn with a wide range of men’s casual outfits and look elegant. 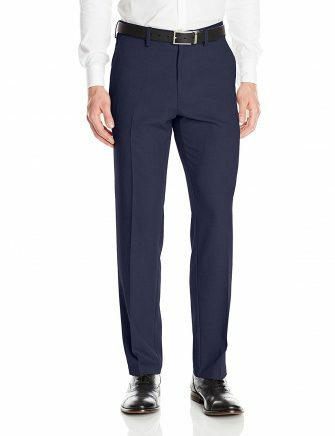 The pants and be worn in casual suits or clashed with other outfits if you do not want to be in a complete suit. However, you also need to get matching footwear to spice your style in order to get the best results.